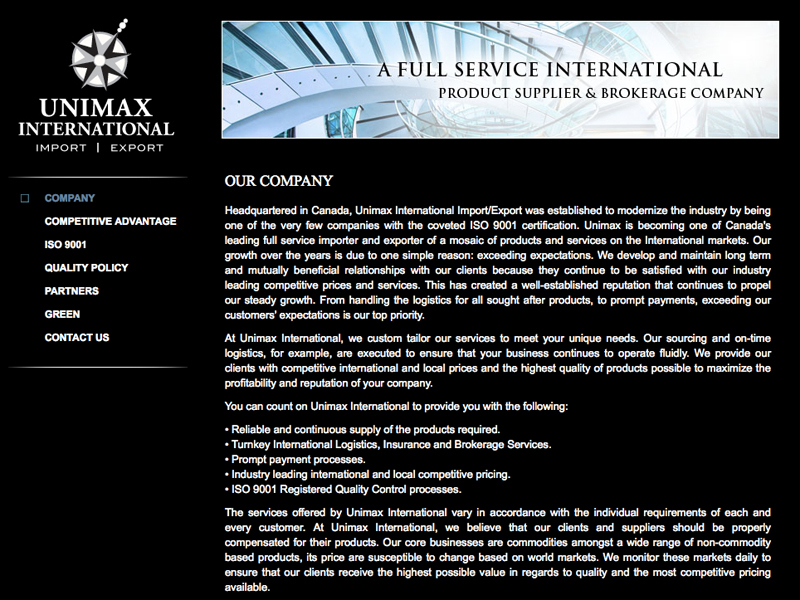 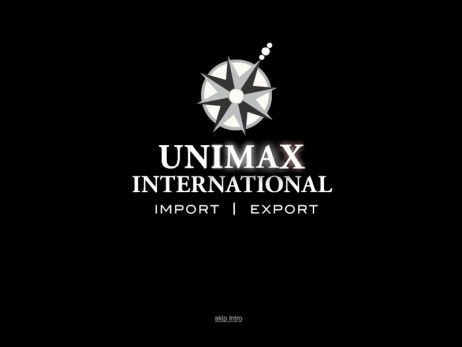 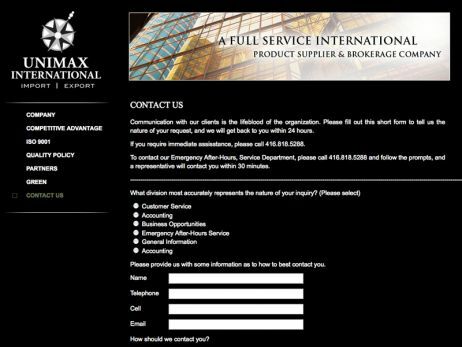 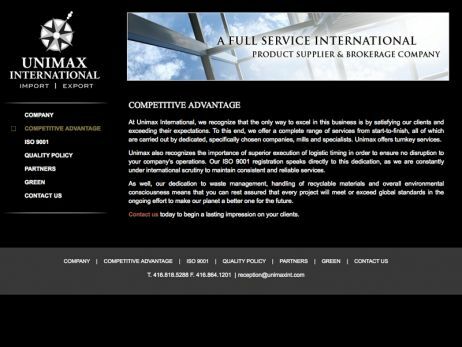 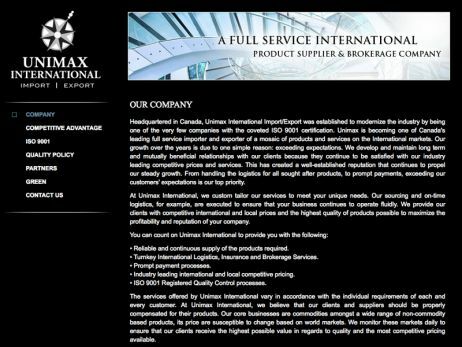 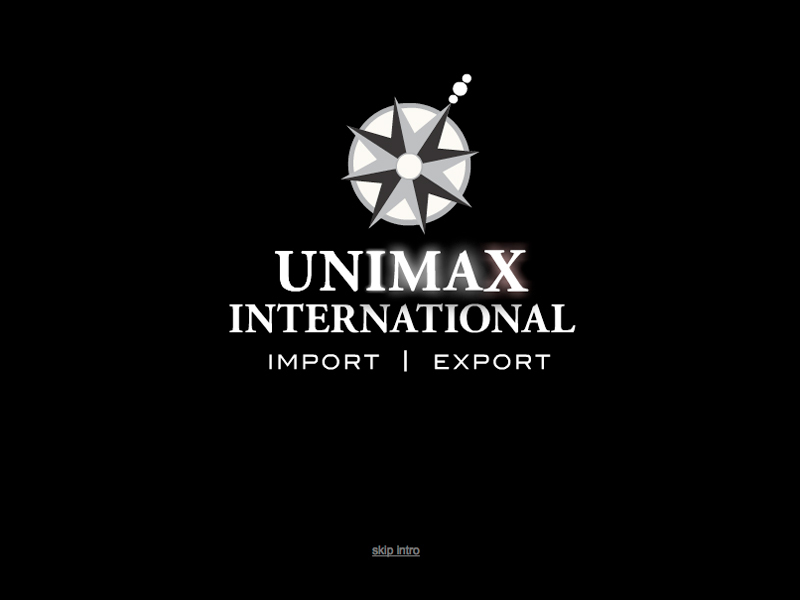 Web Design Store was approached by Unimax International Import/Export to hastily develop a very simple website in only a matter of a few days. 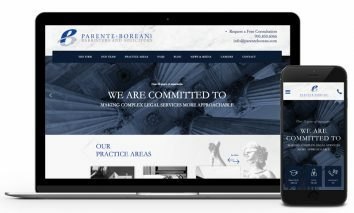 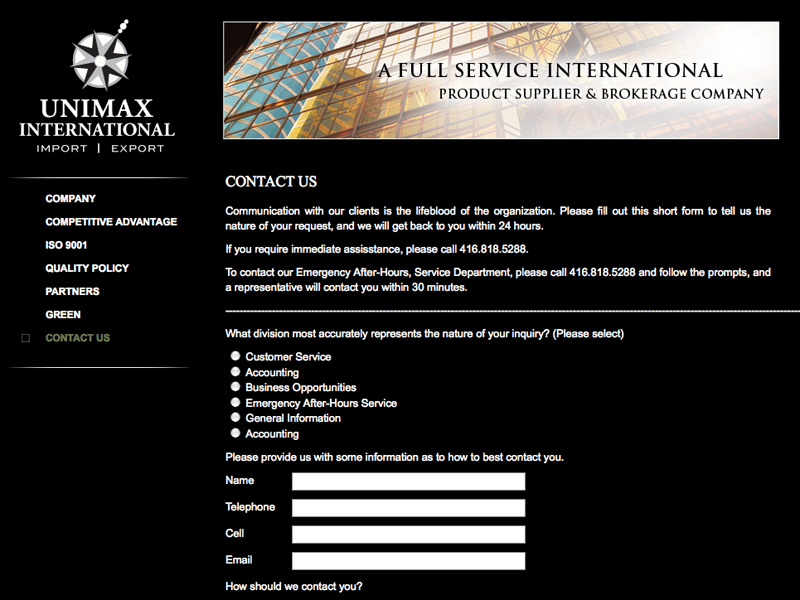 The site consists of seven static HTML pages, one of which is a contact form. 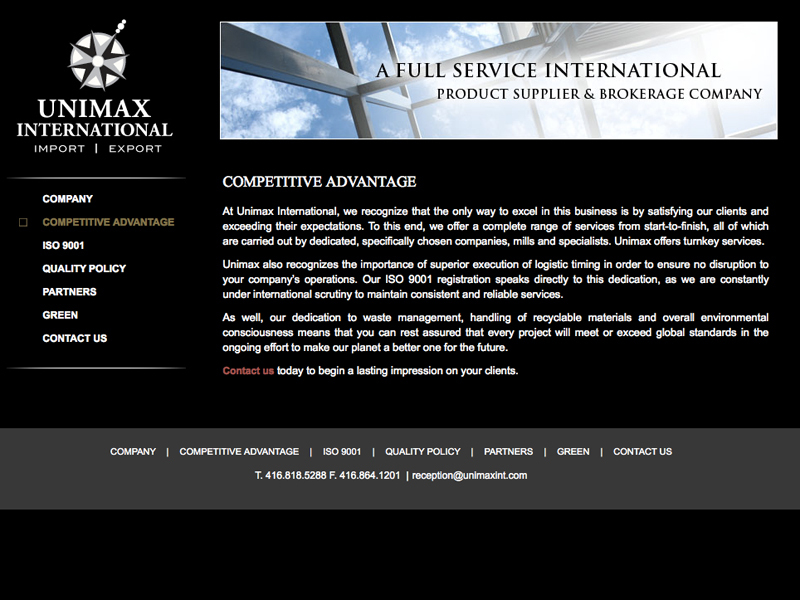 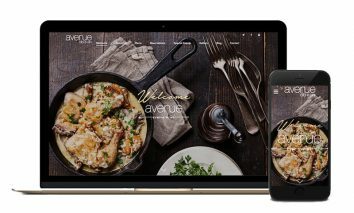 A dynamic flash intro was also created to add an element of sophistication to the site. 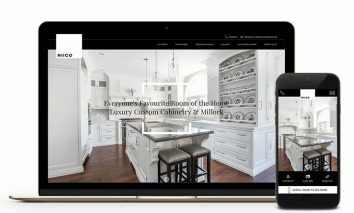 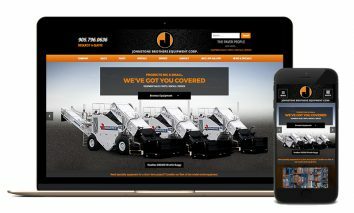 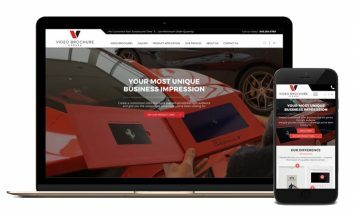 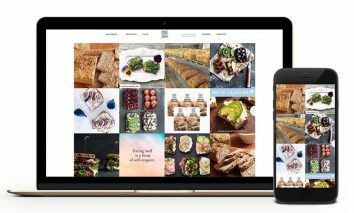 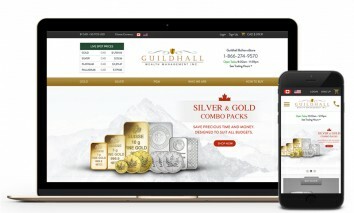 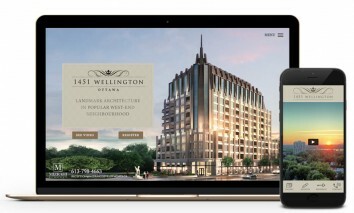 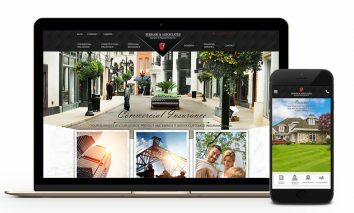 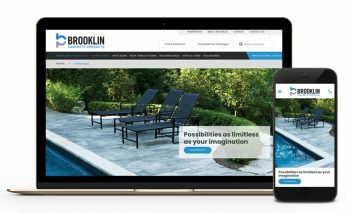 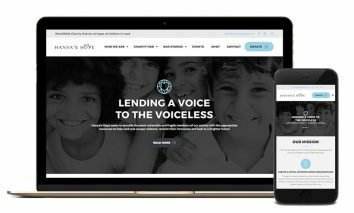 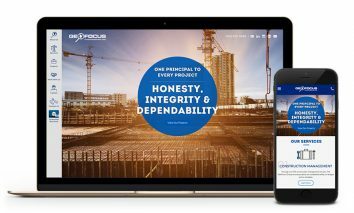 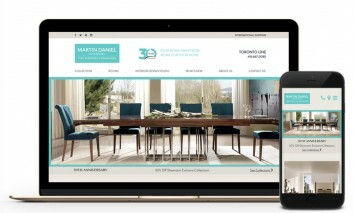 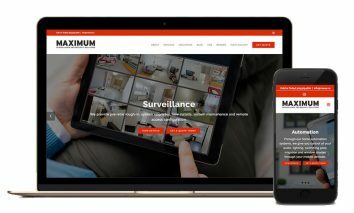 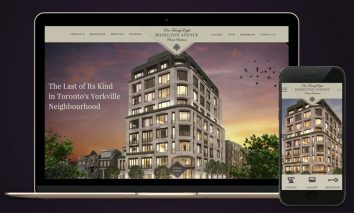 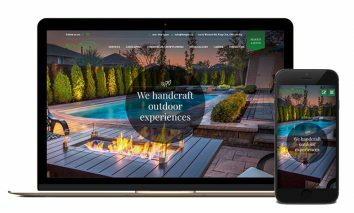 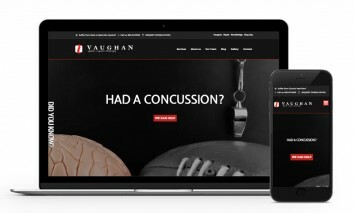 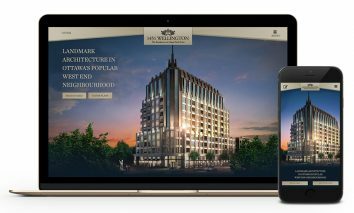 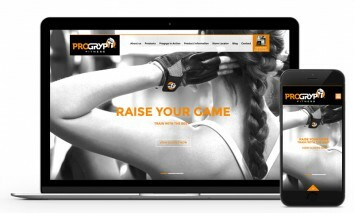 Unimax was very pleased with the finished product, not only with its look and functionality, but with the rapid manner Web Design Store completed the project.